Create a social media strategy for your business to get more reservations and sales. This online training will get you clarity on why to use social media, how to implement a social strategy that fits for your authentic style, and how to create a social plan that works for you. 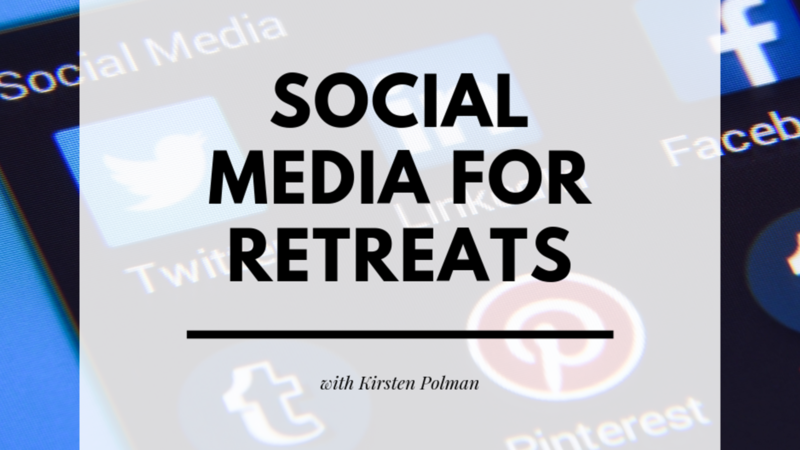 Learn how to create a social media specifically for your retreat business that will get more inquiries, sales, and reservations.